Welcome to the latest AIMS Newsletter. The following information may be of interest to members. We also welcome our sponsors for 2018-2019 - learn more about our sponsors by clicking on their logos/banners. 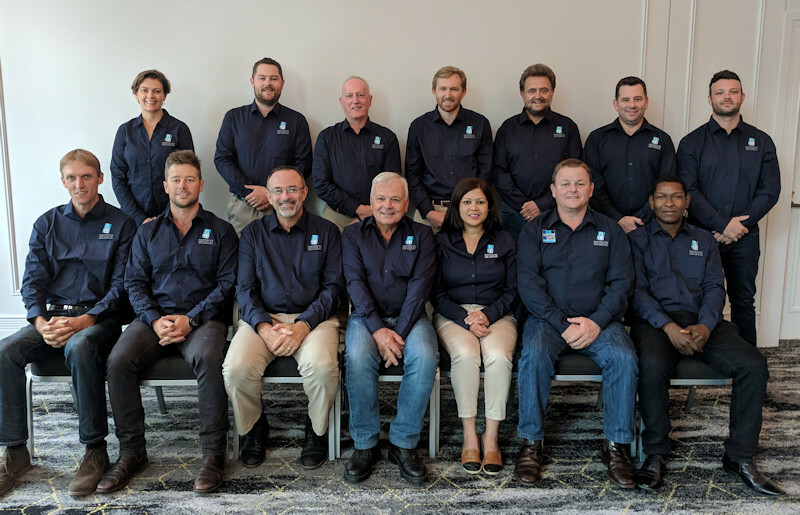 The Australian Institute of Mine Surveyors held its biennial strategic planning sessions on 16th and 17th of March 2019. 2019 Memberships - Have You Been Terminated? 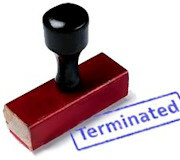 All 2019 unfinancial members have been officially terminated as AIMS members on 1st March 2019. This is in line with the AIMS Membership Policy. However, the good news is that the user accounts for these terminated members will still be retained in our system for a short time, allowing them to use the same username and password to login and re-join. It will not, however, allow them to view the members-only restricted content, and of course they will no longer receive discounts to events or other member benefits. We regularly clean out the records of all ex-members from our online database system. Once an ex-member's details have been removed, the simple one-click re-joining process will no longer be possible. An ex-member wishing to re-join will be required to submit a new application with all the appropriate documentation, just as a brand new member. So remember - it is always easier to renew than to re-join later! So if you, or one of your workmates somehow missed the 2019 renewal deadline, please login to our site urgently and renew now before your details are wiped! 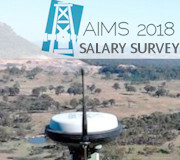 The 2018 AIMS Salary Survey was the 13th annual salary survey undertaken by AIMS. The report has again been independently compiled and is available to download in various formats and filters for added convenience. How does your salary and conditions compare? A lot of valuable feedback from the members was also received this year. THANK YOU to all the members who took the time to participate and have their say! 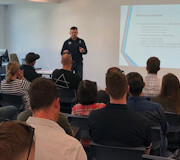 Starting the day with a DMIRS Authorisation candidate session, AIMS Vice-President Shane Watson gave an informative presentation to the aspiring graduates and students. Feedback from the students was overwhelmingly positive, as they appreciated the opportunity to gain significant clarity on the requirements in terms of their portfolio, standards, and knowledge of legislation. 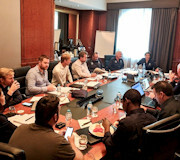 BOSSI CPD DETERMINATION CHANGES - At the Feb BOSSI meeting it was agreed to make some changes to the Board determinations. 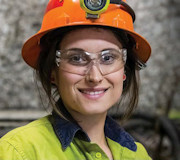 SMIC NEWS - MARCH 2019 - SMIC News Issue 55 including info on the 164th General Meeting, Industry reports, Surveying Education reports, Surveying and SIS Traineeships and the SMIC Training & Scholarship Program. 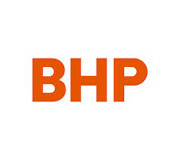 In this dynamic role you will work across three mine sites based in the Pilbara region of Western Australia including; Eastern Ridge, Jimblebar and Mt Whaleback. While frequent site presence is an important element of this role, a flexible work arrangement is available for the right candidate. Immediate Start. Leica and Deswick preferred. 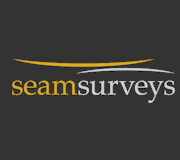 Join the Seam Team where all the people who run the show, do the same work you do and can actually support you. $75/ hour to start if experienced and can work autonomously. We have plenty of other opportunities across our projects. Send a message (or a link) to our webmaster to get it displayed on our website! 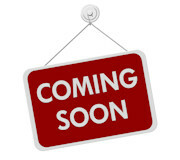 Keep an eye out for details of the following initiatives on our website, details coming soon! FIND US ON FACEBOOK, YOUTUBE and LINKED IN ! 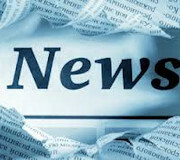 This newsletter has been prepared and sent by the AIMS webmaster on behalf of the above. Any errors and omissions excepted, If clarification is required on any item please contact the AIMS Secretary via email.